PIERRE, S.D. 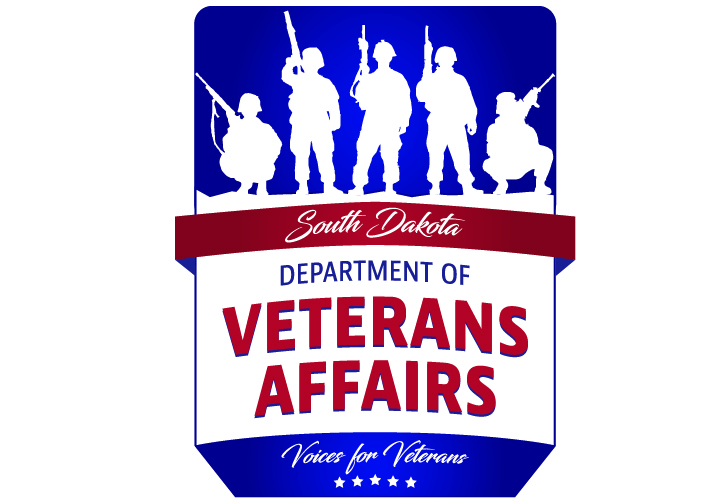 – The South Dakota Department of Veterans Affairs has achieved LEED Silver certification for the Michael J. Fitzmaurice State Veterans Home in Hot Springs. LEED, or Leadership in Energy and Environmental Design, is the most widely used green building rating system in the world. LEED provides a framework to create healthy, highly efficient and cost-saving green buildings and is a globally recognized symbol of sustainability achievement. 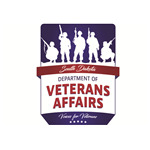 There are less than 200 buildings in South Dakota that are LEED certified.